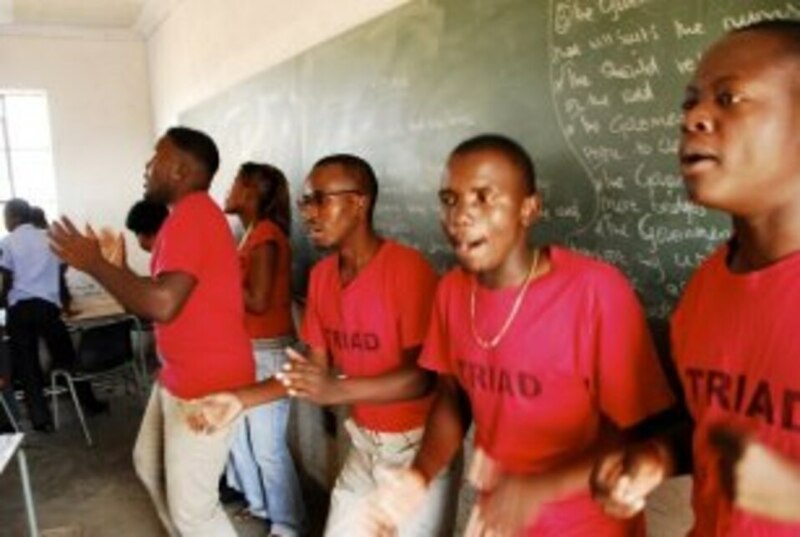 Our founding troupe, the Nkomazi ImprovED crew has been working in schools and around the community since 2008. 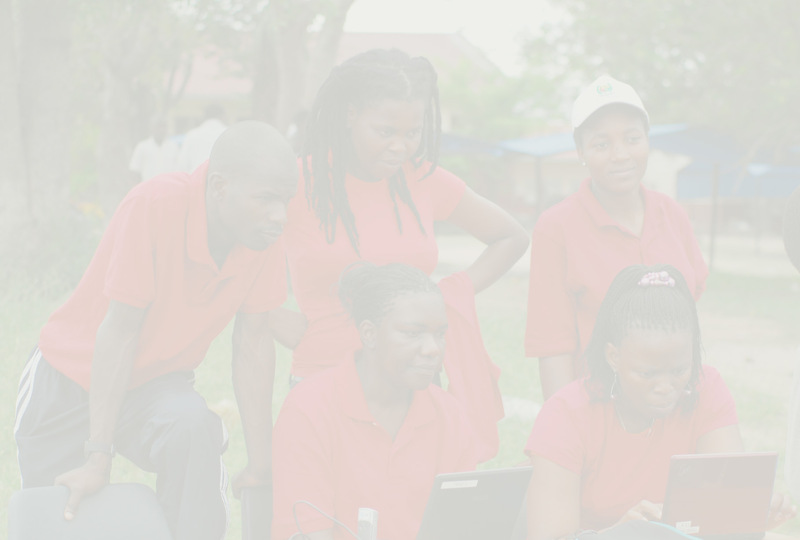 Their program has won recognition at the International AIDS Society and Association of Social Sciences and Humanities in HIV. And their work has been featured in the New York Times, on PBS and NPR, in a documentary aired on ESPN during the 2010 FIFA World Cup. But they are most proud of the work they do every day in their own communities. The Nkomazi region of South Africa has the highest prevalence of HIV/AIDS in the world. And thanks to the creative, dynamic crew based there, kids are learning how they can not only survive, but thrive!